When you run an organization, managing employee payroll is an important aspect. Sage 50 offers a digital solution to help you manage employee payroll properly. You can customize the platform depending on the number of employees no matter whether it is 10, 20 or 100. Sage 50-payroll system enables users to have an accurate, quick and efficient payroll management. Whatever payment and deduction options are needed, all are included in the system itself. This helps in the automatic calculation of the payments to be made to employees. Sage 50 Payroll System also has Online Payslips option, which a user can choose for automatic generation of payslips. 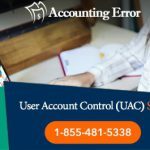 Though the management of the payroll gets better and easier in Sage 50, there are some complications that users may face. There are instances where you may generate payroll for employees but then you realize something is wrong with it. 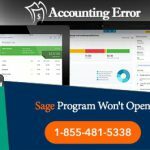 When it comes to solving a Sage 50 payroll issue, there are two alternatives to handle it. One is voiding the payroll and the other is deleting the same. Of course, voiding a payroll is usually chosen for the purpose. When a data is declared void, it means it is not fit for further use. But then, there are some situations where void elements become great confusions. 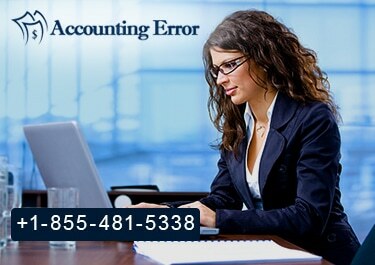 Plus, voiding the payroll may lead to tax liability reporting in cases where the paycheck is voided with a date different from that of the original cheque date. Hence, some users prefer deleting the payroll. When you delete the payroll, your database is free from unnecessary dataset. 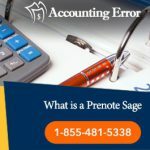 This is why users prefer to delete a payroll instead of voiding it at Sage 50. 1. Open the paycheck journal. This is the window that allows you to access the employees so that you can prepare a paycheck. 2. You will find a few small icons at the top of the window. There you find an icon for adjusting entries. 3. Select the wrong entry or payroll that you generated mistakenly. 1. Change in use to No. 2. Click on the payment element you wish to delete. 1. Go to Maintain/Default menu. Choose Info/Employee. 2. Click on the Employee Field tab. 3. You can delete the field there. Note: In case you have already used the same field somewhere before, you will not be able to delete that field. If you still wish to delete it, you will have to delete the paychecks containing the particular field. You can then follow the above-mentioned steps to delete the fields. For any further queries, you can contact our Sage 50 support representatives who are always at your service for all your doubts. The Sage 50 technical support team is available round the clock for all queries related to Sage 50. Sage 50 technical support experts are trained and highly knowledgeable. Talk to this team directly on the toll free number ✆+1-855-481-5338.